You might be hearing the term “LSI” over and again, but have you ever wondered what is LSI in SEO? The next questions that strike the mind are how to find LSI keywords, how to use Latent Semantic Indexing keywords and so on. In today’s cut-throat competition to gain top rankings on Google SERP, your business cannot afford to neglect a highly effective strategy – Latent Semantic Indexing! Since Google has injected LSI keywords into its algorithms, implementing this LSI technique is the key to cracking the science behind SERP rankings. If your business aims to achieve a high rank on organic search results, then let’s get the insight about LSI below. Latent Semantic Indexing is a unique way of indexing your blog/website in the most possible way a human can think. Logically, these are the primary keywords of a given search that help you find the closest results to your online queries. Incorporating such an SEO-friendly technique into your website can have tremendous effect on your visibility on Google. 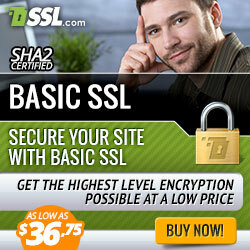 Your website will enjoy high rankings if it contains a fair amount of keywords relevant to LSI. How To Find LSI Keywords – Latent Semantic Indexing? As a novice, you might not know how to find Latent Semantic Indexing keywords, but it isn’t a rocket science that is hard to excel. A simple organic search on Google can fetch you these keywords – it is simple as that. Advanced users having a good knowledge of Google Adwords can extract LSIs from the Keyword Planner Tool. Whenever you input any query on Google search bar, the Google automatically lists and displays relevant keywords at the bottom of the search page. 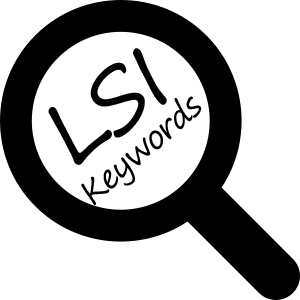 These are the LSI keywords which you may extract from there for use in your website to enhance its visibility. 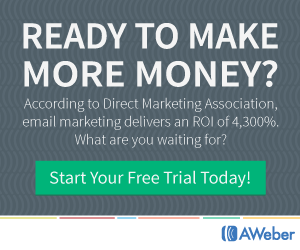 Wondering alternate means of getting LSI keywords? Here it is! For using this method, you will need to have a prior knowledge of Google Adwords Key Planner Tool. Just login with your Google account into the Adwords and start with a new keyword search in the keyword planner. Input the main keyword in the search bar and it will fetch you all the relevant LSI keywords. From there, you can extract and use the relevant LSI words. How To Use LSI Keywords To Boost Google Rankings? If you are noticing that your website ranking has fallen to the last pages, then, consider it a right time to use LSI strategy to revitalize the dead content on your webpage. 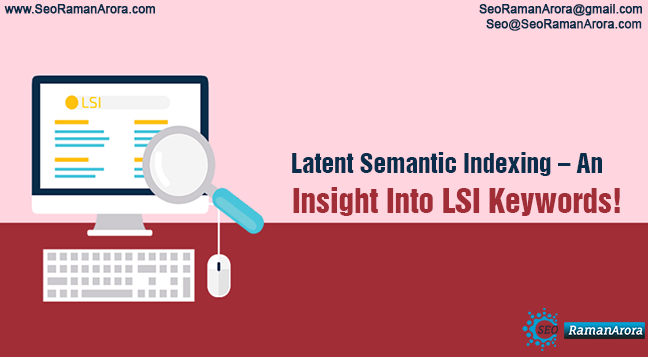 Let’s explore how to use Latent Semantic Indexing keywords. 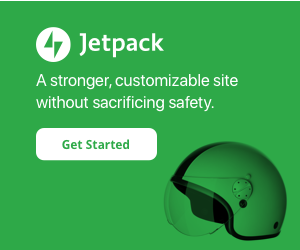 First locate the pages of your website where possible changes are needed to implement. Now add required LSI keywords in your content for improving its visibility on search engines. After a few weeks, you will notice a positive improvement in your Google rankings and increased online traffic to your website which is the by product of the LSI keywords. That means your website is on the way to a better ranking on Google in the coming days and you have made it. From here, you might have got a fair understanding of what is LSI in SEO and how to find and use LSI keywords for improving your rank on Google. Apart from improving rankings, LSI keywords also minimize the chances of Google penalty. In fact, after supplementing your webpage with LSI keywords, your website will appear more natural to search engine which will greatly help in indexing. So, it’s time to act now and get some positive results by incorporating latent semantic indexing strategy into your website! Join our team to Like, Comment. share and Subscribe our Youtube Channel. Next Post:Why Word Press is better than other CMS for Website?